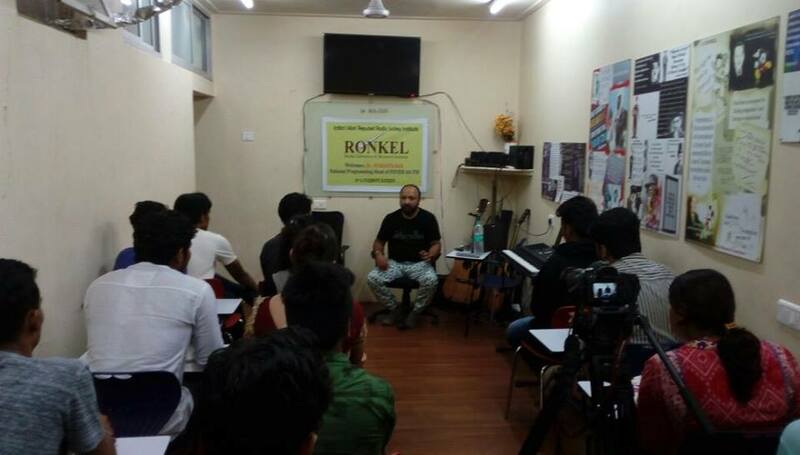 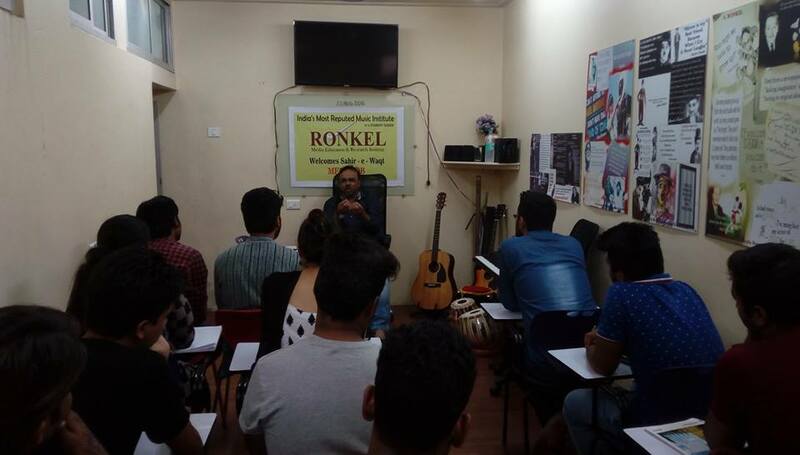 Film Direction Course at Ronkel Media Education and Research Institute has been designed keeping in mind the dynamics of entertainment industry. 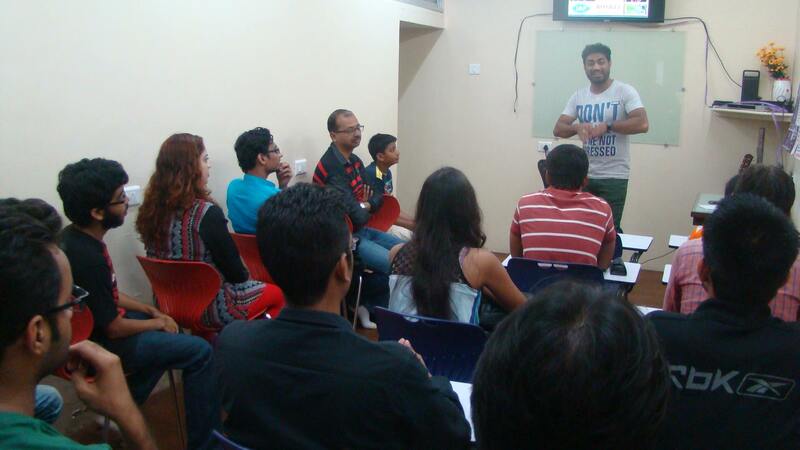 Film Direction is the most important aspect in filmmaking process. 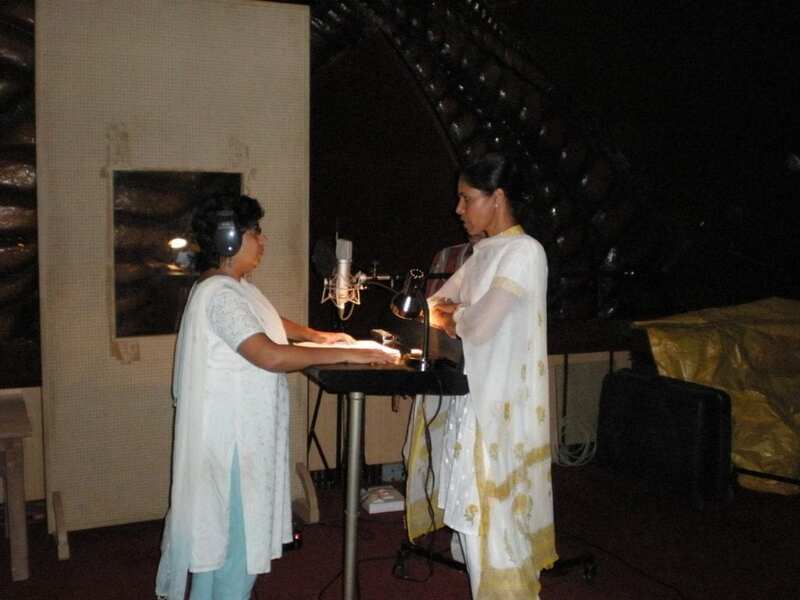 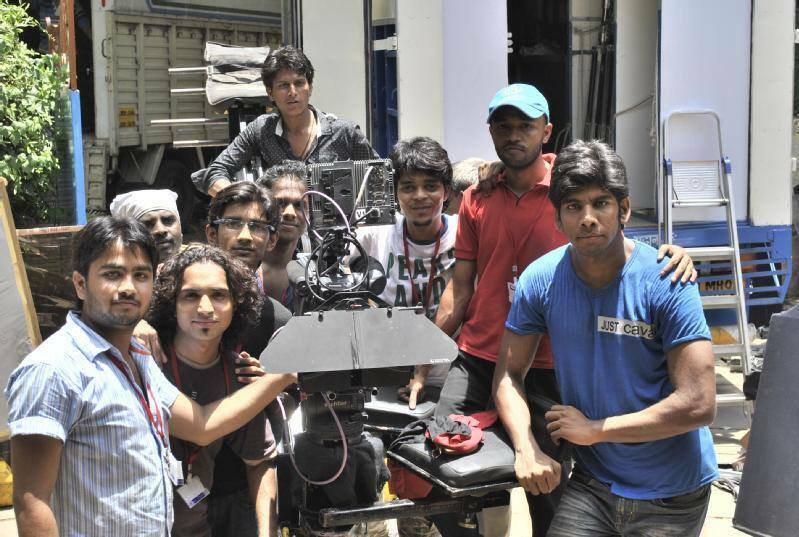 It is a very responsible job and the director has to be sound both creatively as well as technically. 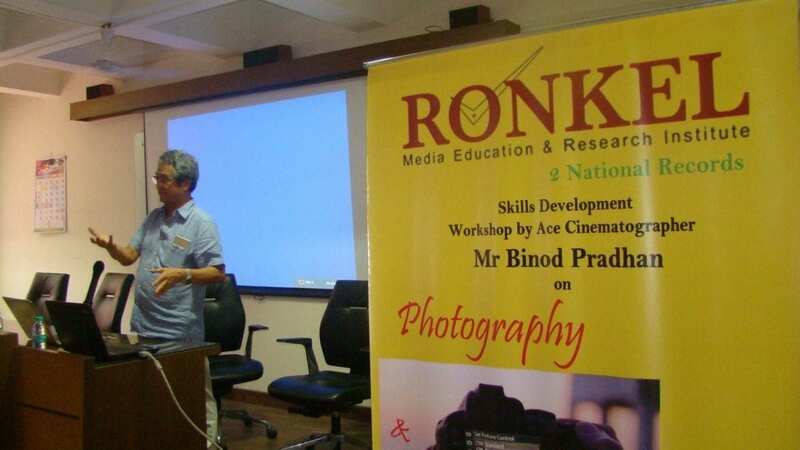 Film Direction Classes at our institute has the objective of exploring the unseen abilities in the students and develop their creativity with well-planned exercises. 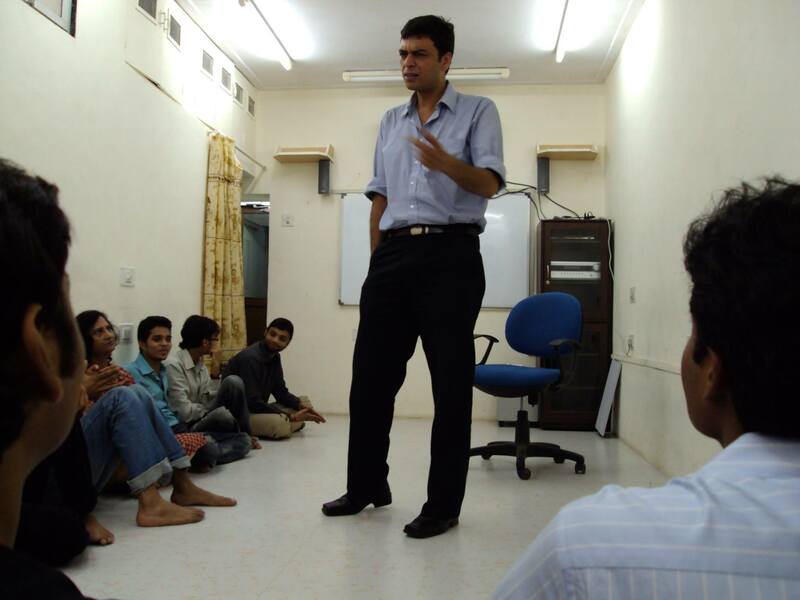 We believe every student has a special talent and his/her original thought process. 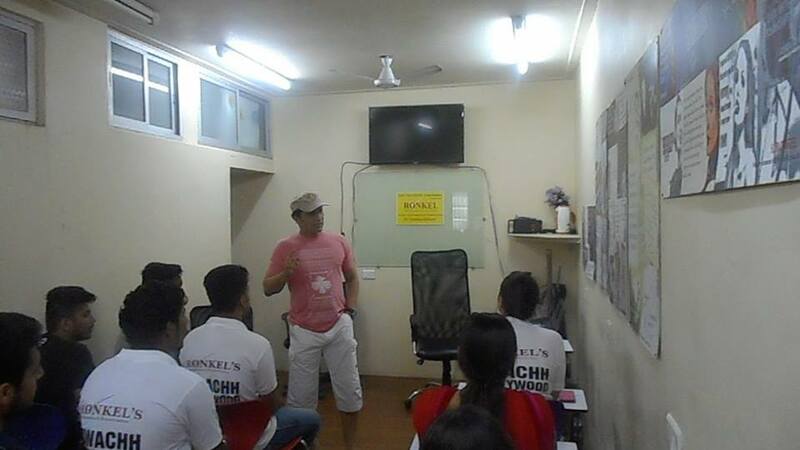 We identify those qualities in them and channelize them with the in-depth ground rules of Film Direction. 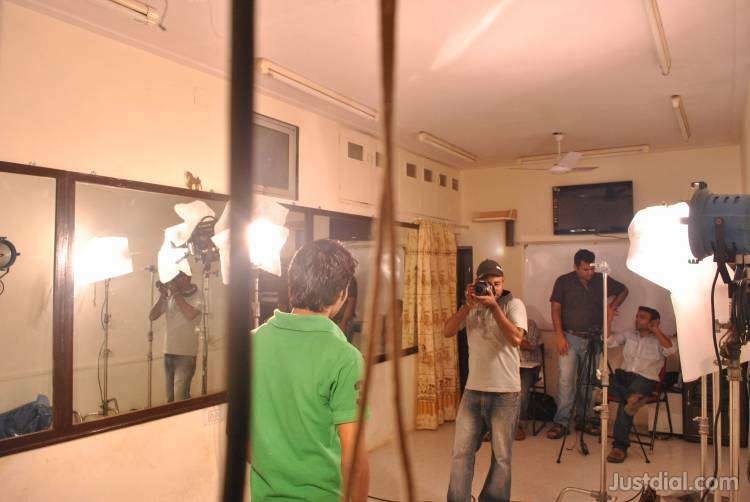 We cover all the aspects of filmmaking for e.g. 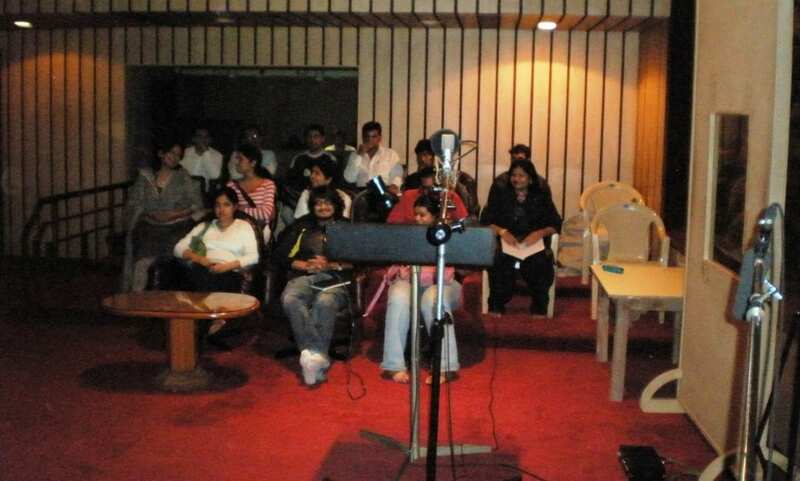 pre-production, production and post-production through a director’s point of view. 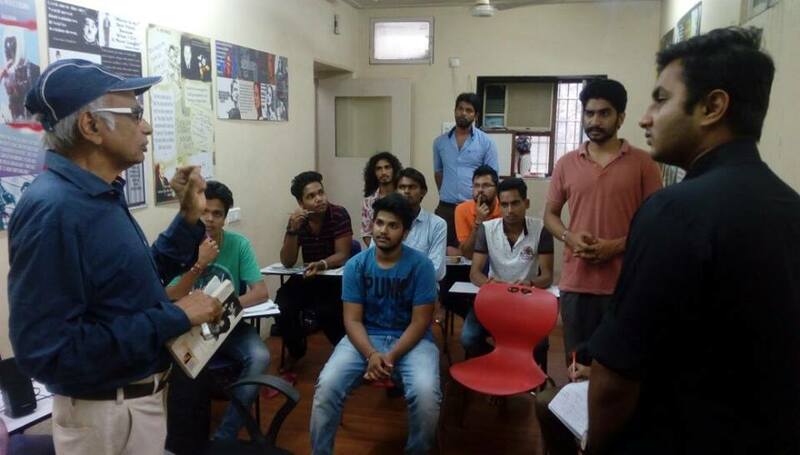 The Film Direction course emphasis is to teach the students all the technical nuances with equal balance of theory and practical classes ensuring that students understand all the concepts required to become a professional director. 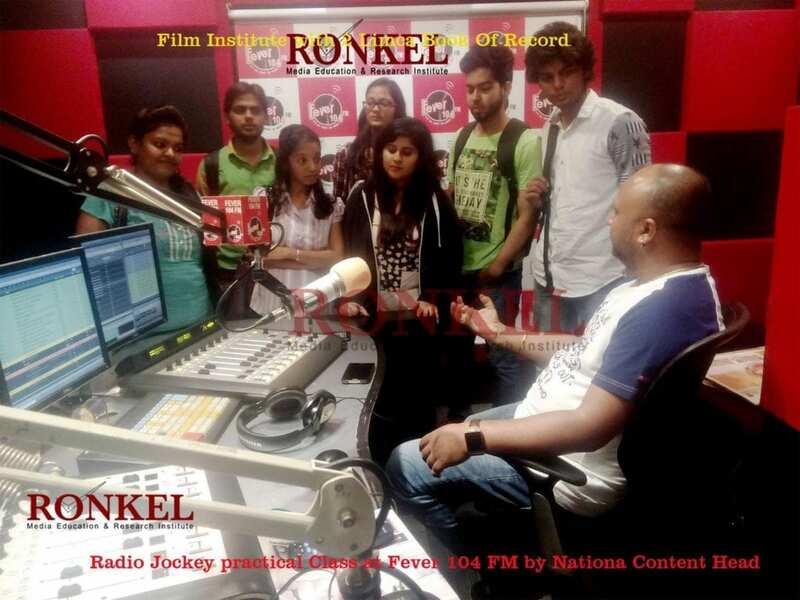 The renowned and experienced faculties of the department of Film Direction at Ronkel nurture its students towards perfecting their creative minds. 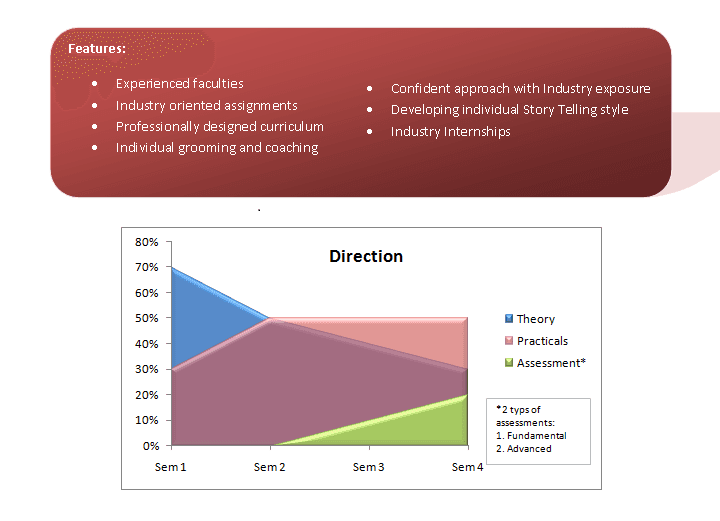 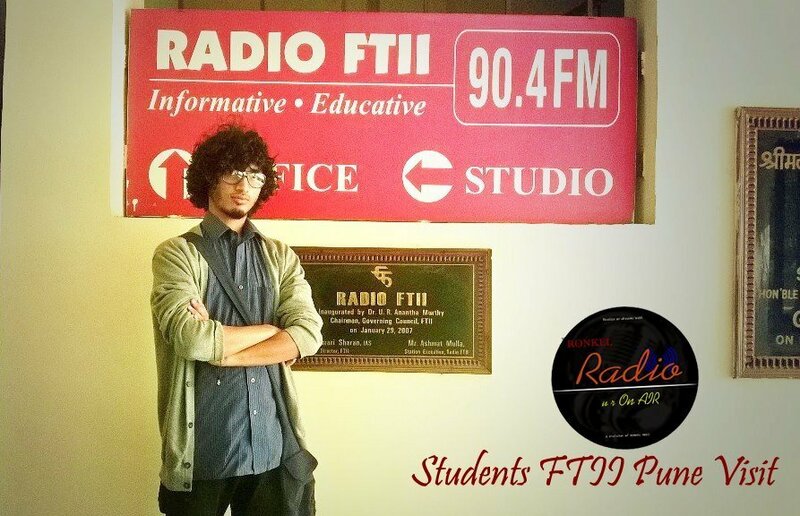 We offer Part Time Film Direction Courses as well as Full Time Film Direction Courses. 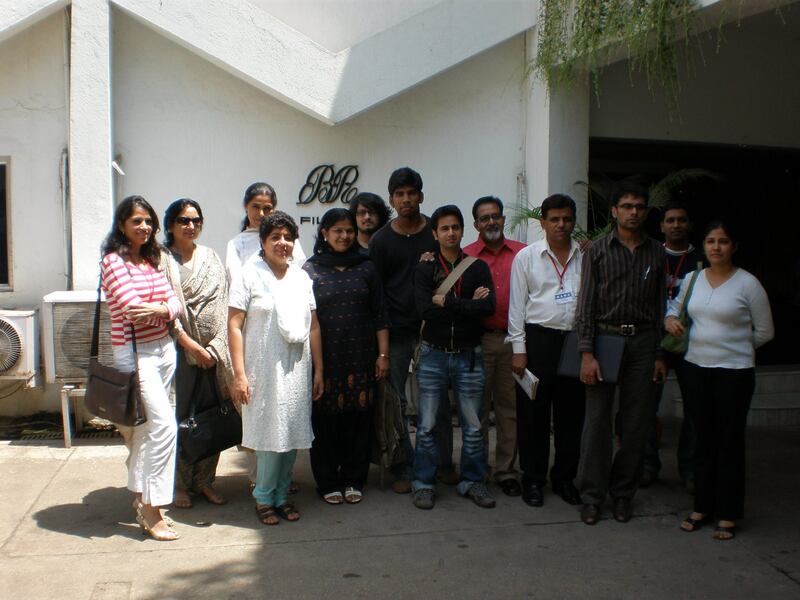 Satish Kaushik (Filmfare Award Winner) et al.